Publishers using FreeWheel‘s video monetization platform now have a simple solution for verifying and protecting their digital video inventory. 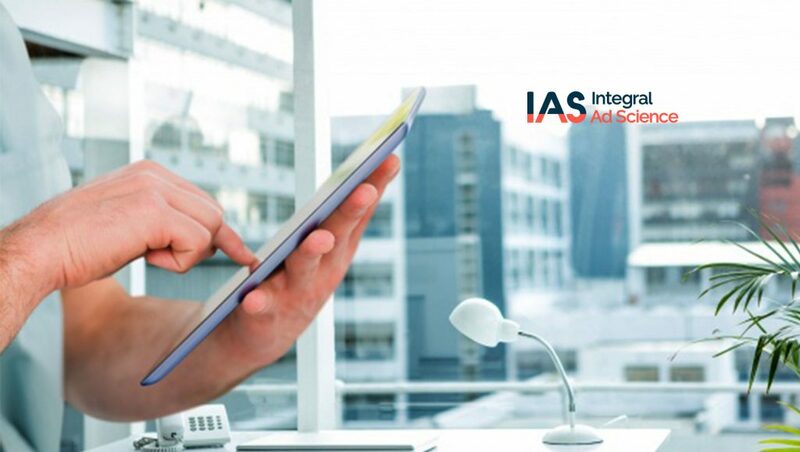 Integral Ad Science (IAS) announces a partnership with FreeWheel’s ad management platform that allows publishers to measure the quality of their digital video for viewability, brand safety, and fraud. The solution is globally available across Video Ad Serving Template (VAST) and Video Player Ad Interface Definition (VPAID) inventory across desktop and mobile web. “For France TV Publicité, the direct integration between IAS and FreeWheel is an opportunity for us to even more efficiently optimize our clients’ digital campaigns. We are fully committed to ensuring media quality in digital advertising which relies particularly on ad-effectiveness measurements such as viewability and brand safety,” said Barbara Steinert Dumery, Vice-President for Marketing, Research and Operations at France Télévisions Publicité.